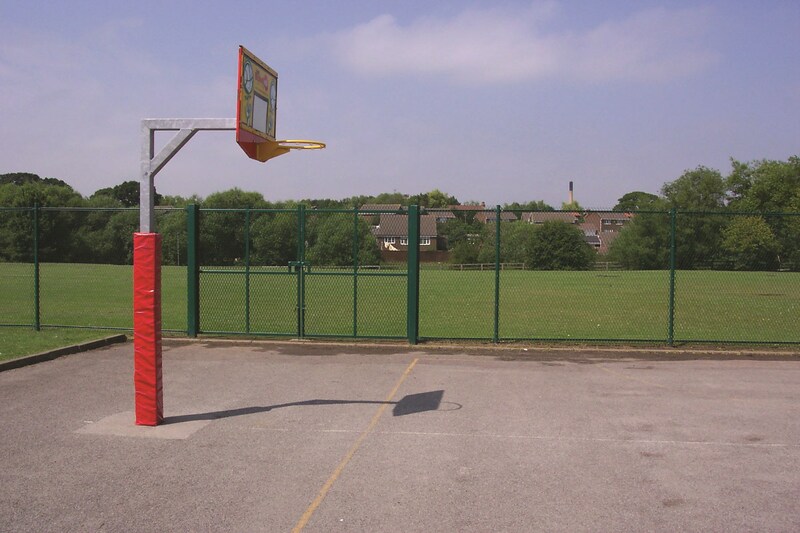 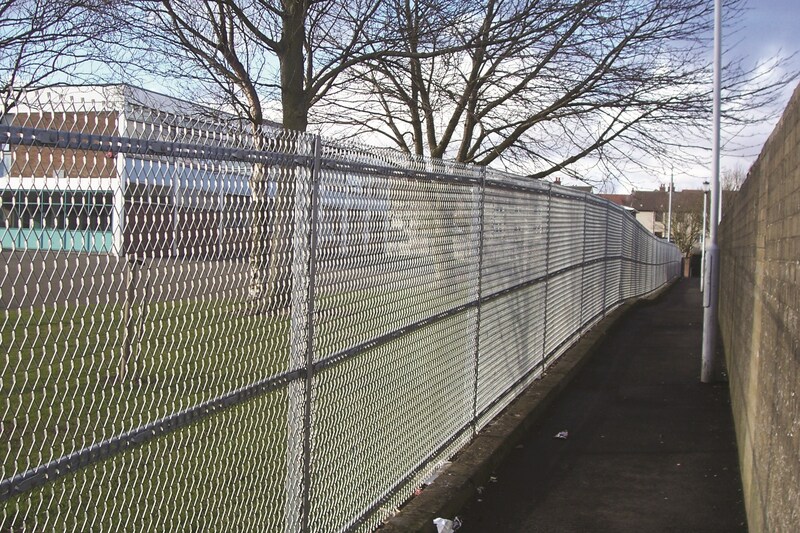 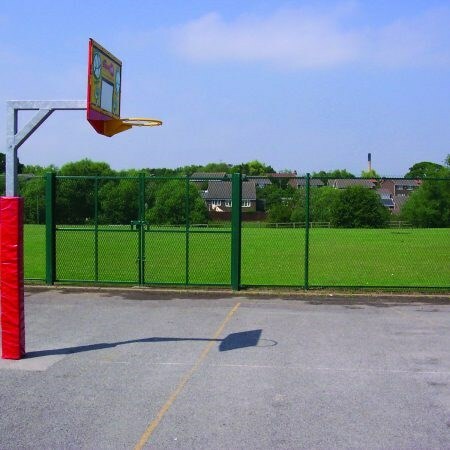 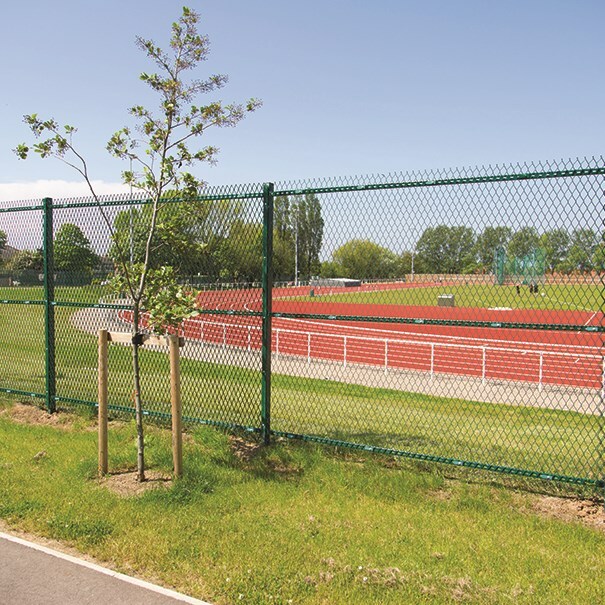 ExMesh™ Primary is a robust, cost effective security solution and is used by many education authorities to protect pupils, staff and property. 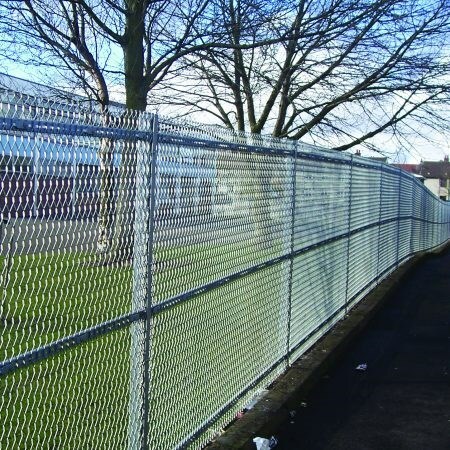 ExMesh™ Primary has also been designed to the police preferred specification and provides medium to high security. 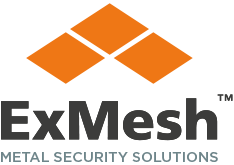 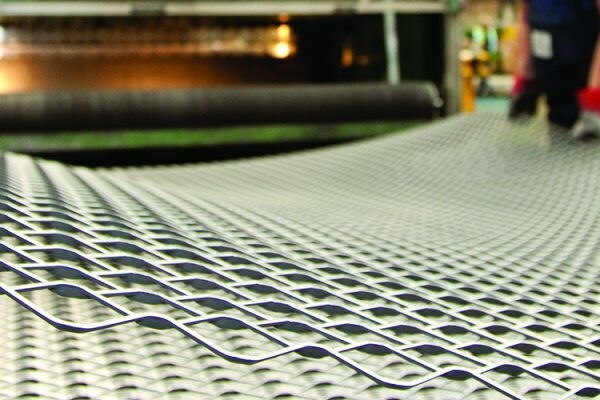 Offering flexible installation, the ExMesh™ Primary security system is suitable for sloping ground without stepping. 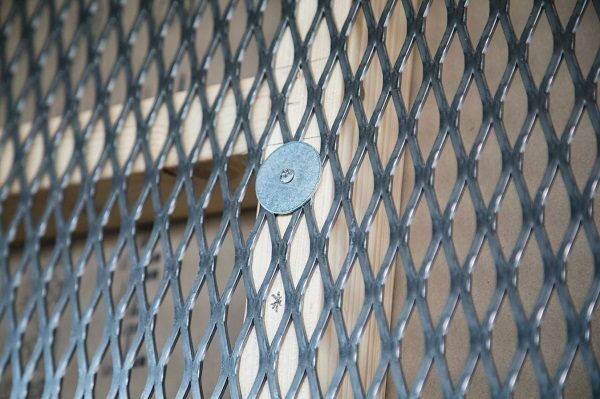 It’s also an aesthetically pleasing security option and with no protruding bolts, it’s safe for both children and the general public.